On Wednesday, August 3rd, we will be showing teens in the Comstock Youth Works Program around the ranch. 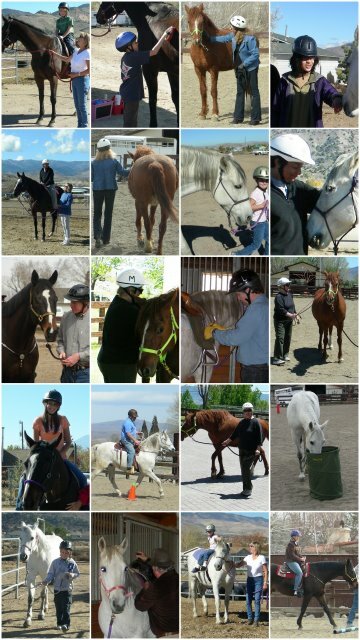 We will talk with them about what we do and cover some of the other equine/ranch careers available. 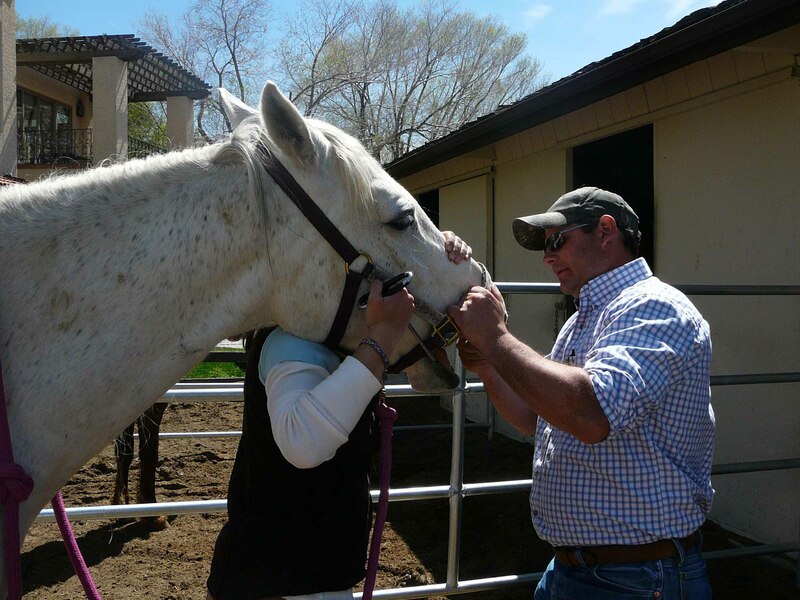 Our wonderful Vet, Dr. Tyler Brady (pictured below working on floating Mystic’s teeth – yes horses benefit from dental work now and then!) and our great Farrier, Justin Geney will be sharing a bit about what they do as well. We are always happy to tell people about what we do! This entry was posted in Event, Teens. Bookmark the permalink.